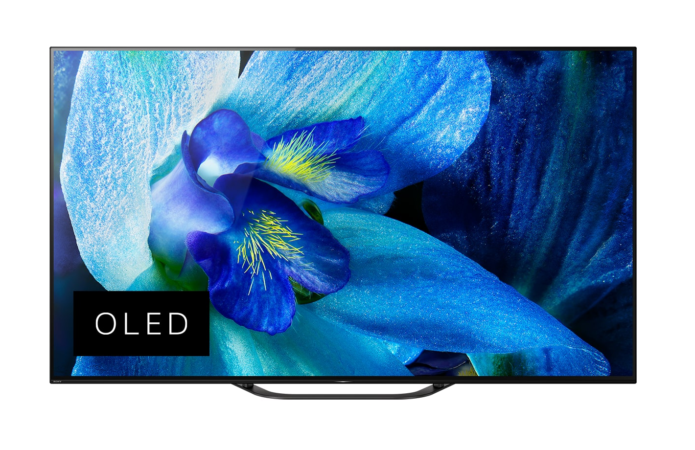 The Sony KD-55AG8 is the company’s entry-level 4K OLED TV, and utilises the X1 Extreme picture processor, which includes Object-based HDR Remaster, Super Bit Mapping 4K HDR and Dual Database Processing. The AG8 also supports High Dynamic Range, including HDR10 and Dolby Vision. The 55AG8 includes Sony’s Acoustic Surface Audio which provides a more immersive sound experience with the sound coming from the entire screen, enveloping viewers.